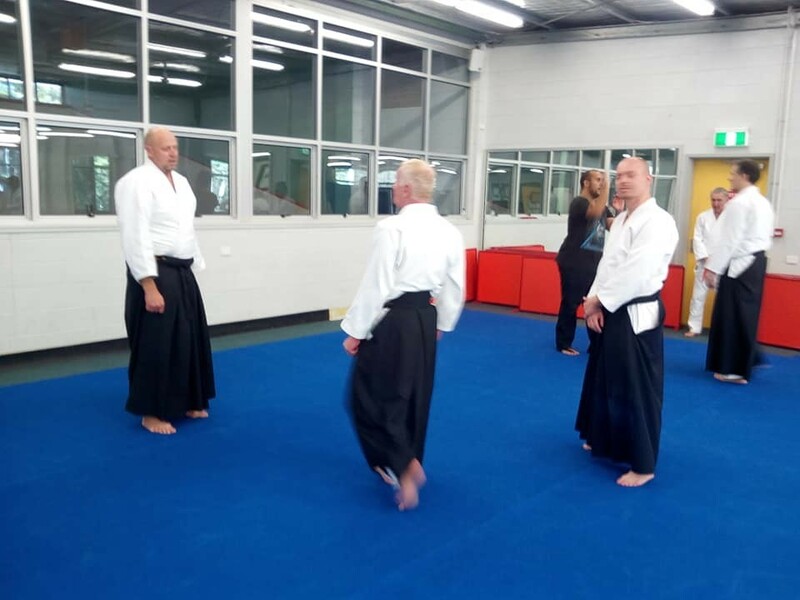 Aikido is a fun and very useful martial arts self-defence system that will teach you how to control conflict calmly and peacefully. 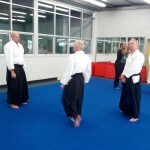 Aikido is also a non-aggressive martial art which teaches you self-defence, calmness, confidence and awareness. 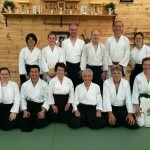 Griffith Aikido trains in the art of Yuishinkai style. Like to be part of the AJS Online Directory? It’s FREE! 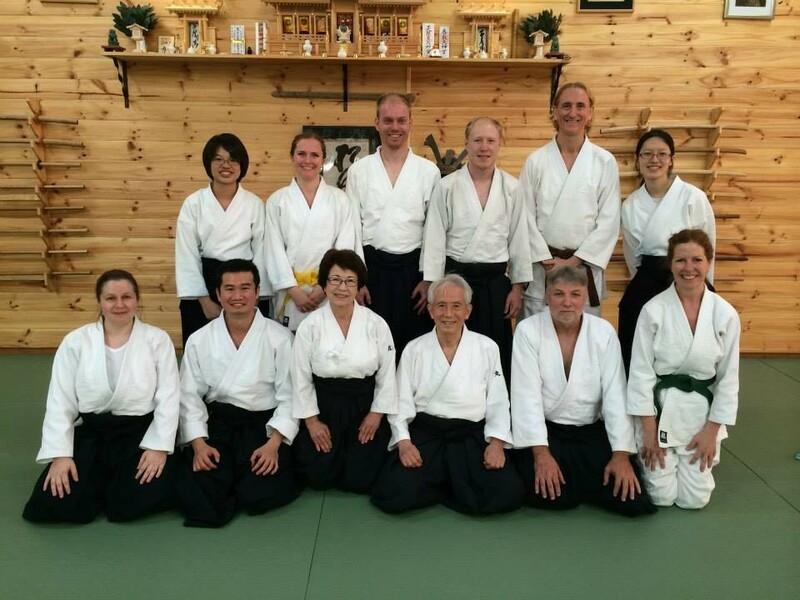 The AJS online Directory aims to provide a full listing of Japan-related organisations and services in the greater Brisbane area. The directory is free to join - just fill out your details and submit for review. !